Rasu Madharavan , a director in Kollywood passed way today . 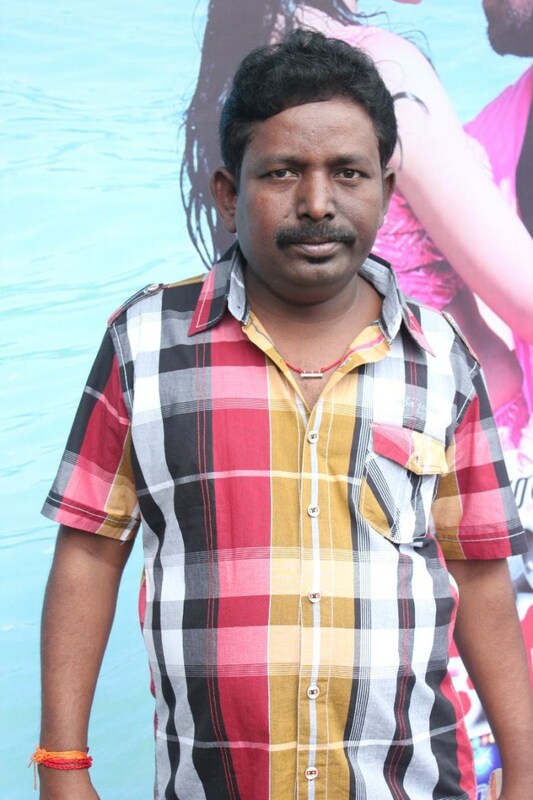 He is the director of Pandi,Mayandi Kudumbathar,Kori Palayam and has got lot of fame , he has passed away today at Chennai. He was reported to be under a treatment for cancer and sources say that he was affected with throat cancer. Earlier Sources said that the director will undergo a surgery for the same, but today a news confirms that he was passed away at the age of 44, his last film Sogusu Perunthu is at the final stage of post production.